Document your recreational spaces for insurance and property services. We cover southern Ontario bordered by Huntsville, Port Carling, Muskoka and the Kawartha's. Accelerate visits to your properties. 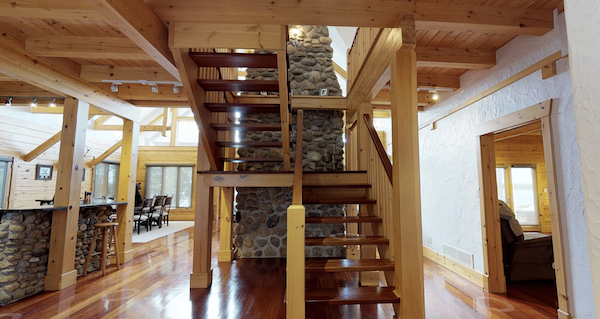 Many potential buyers simply lack the time to tour buildings in person. 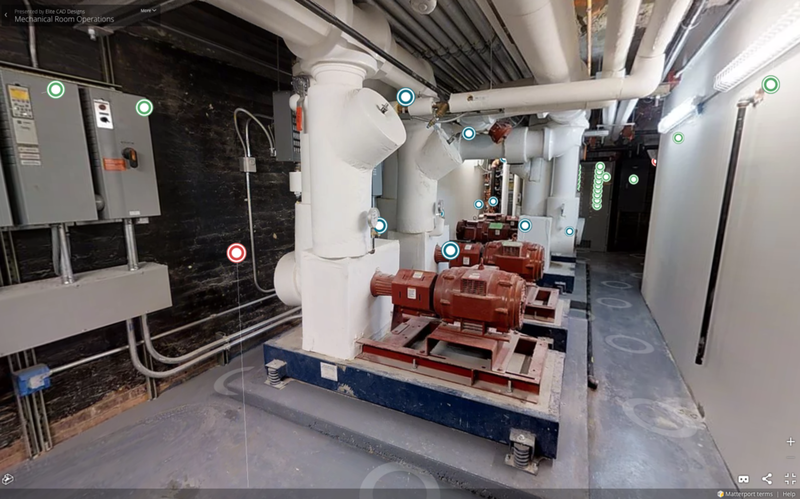 Provide 3D real-time views of your properties 24/7. When they do come in for a visit, they will be more knowledgeable and better prepared to make a buying decision that day. Helping Real Estate agents get results. Our Toronto Matterport 3D solution helps realtors build a stronger brand in the marketplace, become more competitive and win more listings. 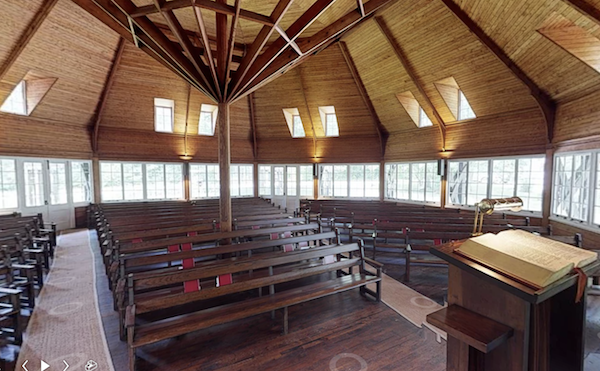 Our Immersive 3D Virtual Tours are polished, intuitive and extremely realistic – explore a space as though you are there. 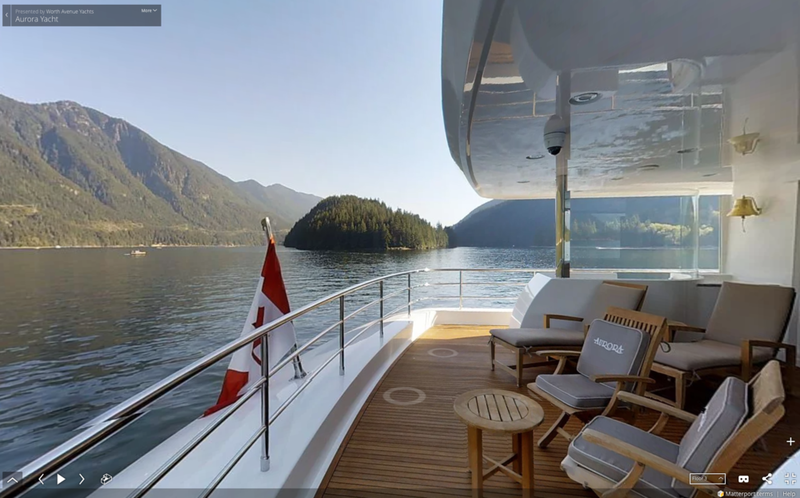 Captivate the imagination of your customers through Immersive 3D Tours. View product selection and specifications as if you were there. Enable product demonstrations and secure sales orders faster with optional e-commerce function. Showcase what’s unique and special about your destination and build excitement in future guests. Feature your amenity spaces to attract more prospective members and residents to your communities. Market high-end transportation to remote and online buyers, and showcase options that aren't on your showroom floor. The visuals are highest 4K-image quality. 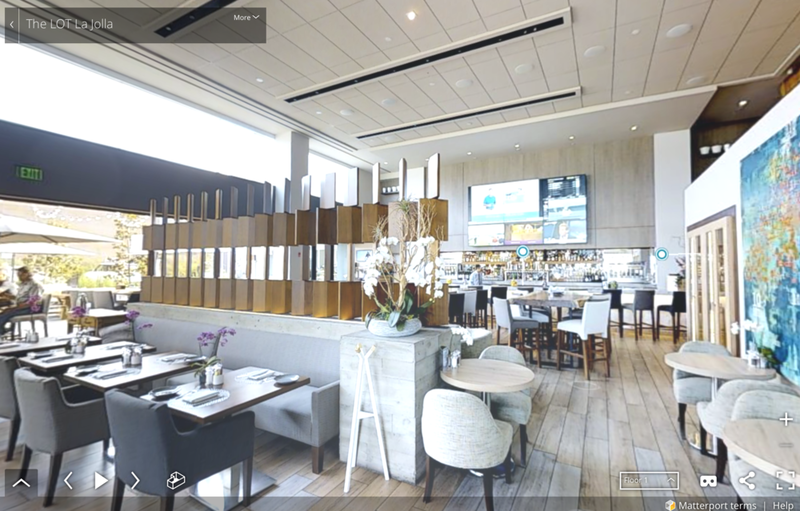 The incredible precision of the visuals gives your prospects the most realistic sense possible of the space with a 24/7 tour that can be shared with all decision makers. Visit heritage properties virtually to help you plan your next event or trip. For more than one hundred and twenty-five years, summer residents of the Village of Sturgeon Point have gathered in this striking place. This unique octagonal shaped building is a recognized Ontario Heritage site.